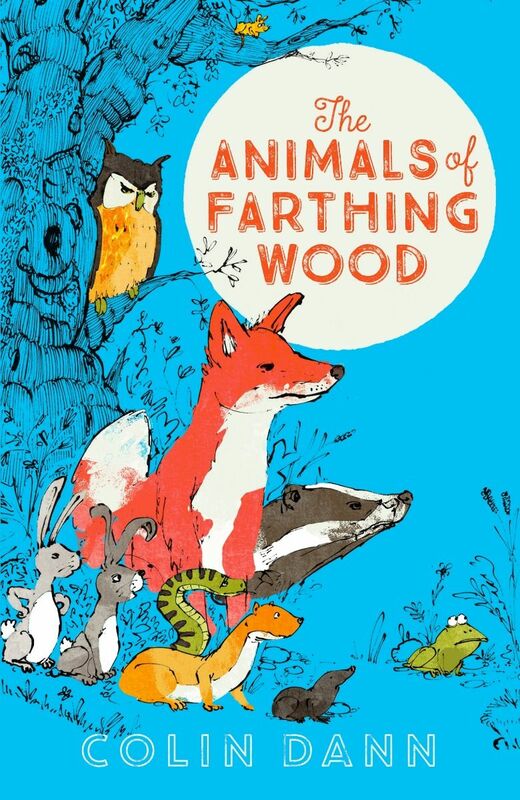 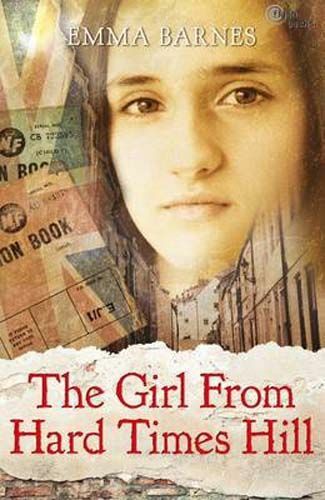 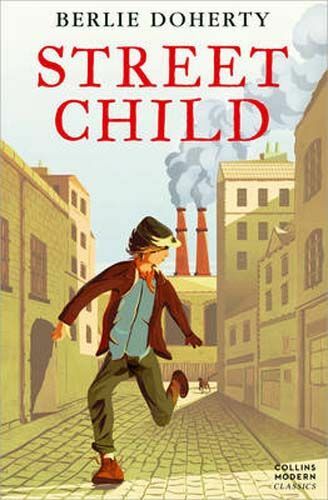 Quality fiction books from outstanding authors such as Frank Cottrell Boyce and Berlie Doherty are sold in sets of six to be used in Guided Reading lessons. 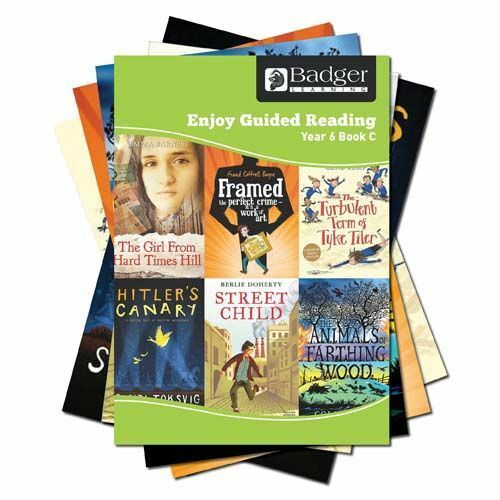 Teacher books are also available to support with lesson planning and offer chapter synopsis, comprehension and discussion questions, as well as follow-up extensions and assessment grids based upon the curriculum objectives. 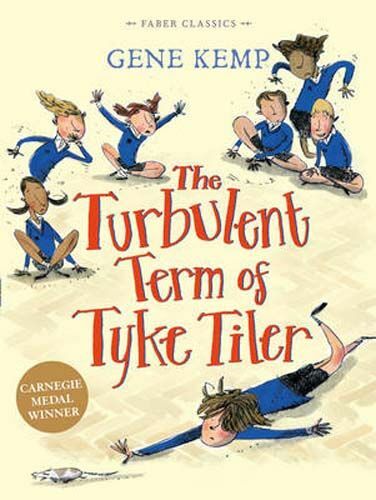 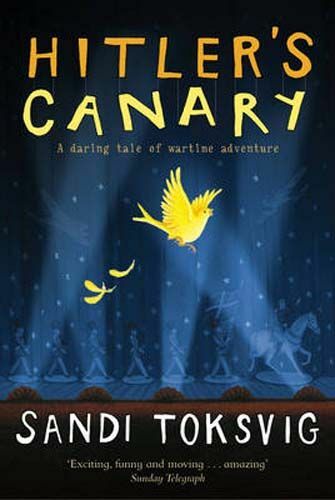 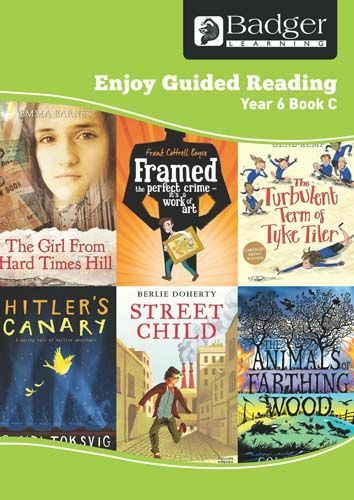 All books have been given a reading level based upon the expected level for Year 6: Accessible, Expected or Confident.